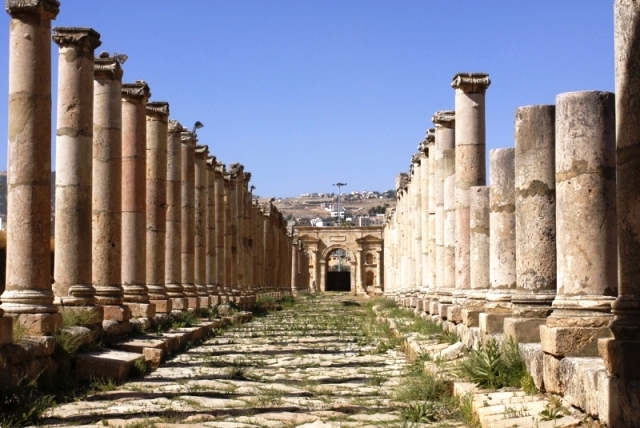 Amman is not a new city—in fact, it dates back to ancient times. This is the capital of the Ammonites of Biblical fame, and it is also the Philadelphia of Byzantine Rome. It may be known as the capital of the Hashemite Kingdom of Jordan now, but it went by many other names and designations in the past. As the capital of Jordan, it’s a place you have to pass through when traveling the country—not just to see the seat of the country’s government, but in order to get a perfect jump-off point from which to start your Jordan tour. Amman is surrounded by some of the best sights in the kingdom, from the Dead Sea to the baptismal site of Jesus and even to ancient Jerash and archaeologically-significant Madaba. People visiting these sites often choose to stay in Amman and make the trip to the sites from the capital out of convenience. 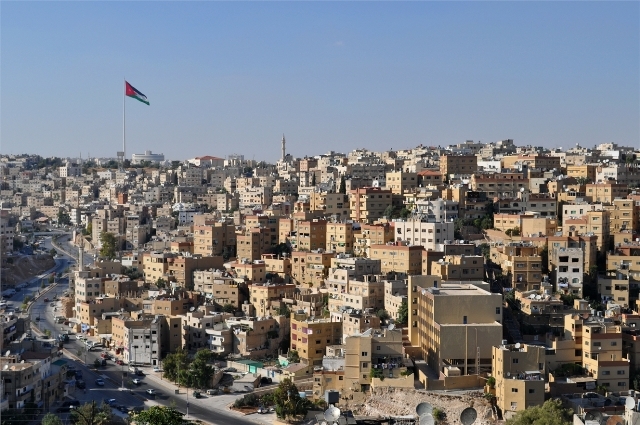 Amman boasts the best accommodations and amenities in the kingdom, after all. But this is not to say you should expect the capital to be a place of utter modernity and contemporary comforts. Amman has its own share of history and throwback-culture. In Amman one can find the famous air souqs, for instance, where everything can be bought from local delicacies down to genuine antiques and old artworks. Amman also boasts a multitude of Byzantine Roman structures, not least of which would be the amphitheatre. From the ruins of the Temple of Hercules to the cultural scenes around Makan House and the Amman Filmmakers Cooperative, this wondrous city can provide entertainments and amusements galore for the eager adventurer. Amman (especially the east, which is mostly residential) can seem quiet before it opens up its arms to you, which it does as long as you stay open to it as well. 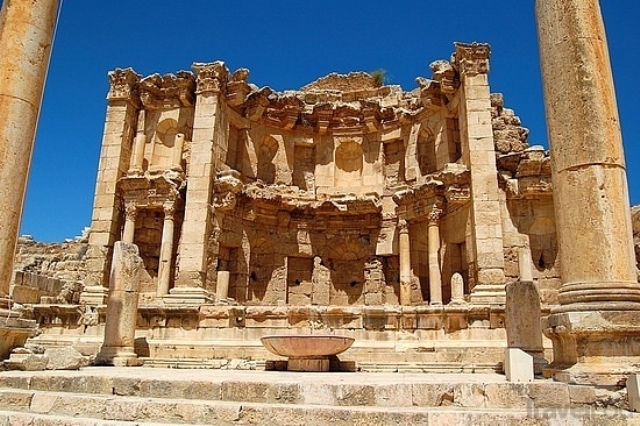 Just an hour’s drive away from Amman-48 kilometres away from it, to be precise-is a site of great interest to scholars and enthusiasts of antiquity, particularly Ancient Roman culture. The ruins of the ancient city of Gerasa, now known as modern-day Jerash, have always drawn in tourists in the Hashemite Kingdom of Jordan, and for good reason: these are among the best-preserved of all ruins in the area, perhaps rivalled only by Petra in that regard. For that reason, they are definitely worth a day’s detour if you are in the Jordanian capital. To the east and in the old downtown of the capital of Jordan is one of the oldest still-occupied places in the country: Jabal Amman. Jabal means hill, so a possible translation for this place would be Amman Hill. It was among the first seven of the hills to constitute the city when it was first founded, and its own history of human settlement dates back to the New Stone Age. It is actually among the first places to have been occupied by the “upper crust” of later civilisation, with many of the first nobles of the city having originally taken residence on its heights, and it is today a significant heritage point for locals, given that it holds so many important buildings from the past century or so. The capital of Jordan is rich in Roman ruins and structures, and among the most impressive of the ruins here is the Amman Nymphaeum, a grotto that once ran with fountains and water channels sacred to the nymphs of springwater. Situated southwest of Amman’s Odeon (the smaller of the two Roman theatres in the city), it is estimated to have been put up around 191CE, and must have had a 3m-deep pool for the spring flowing into it. There are a great number of museums and galleries in the capital of Jordan, and their foci span the gamut from archaeological artefacts to contemporary art pieces. 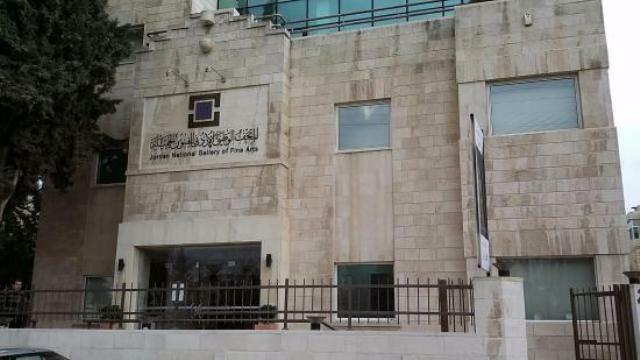 One of the best establishments for investigating the regional offerings in the latter would be the Jordan National Gallery of Fine Arts, which is recognised as being not only one of the best art galleries in the city but also in the nation, having links with many major museums outside of the country. 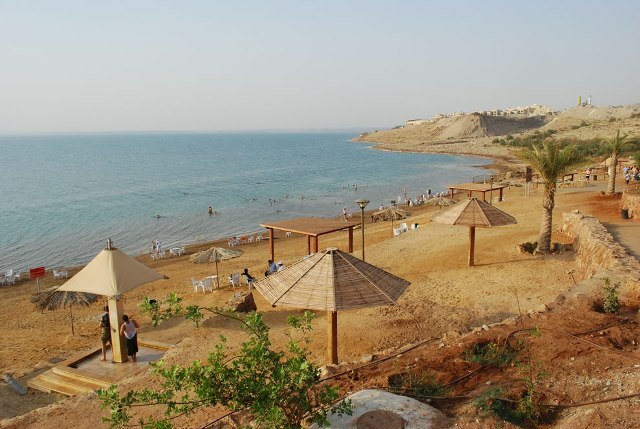 On the main highway to Queen Alia International Airport is one of the best places to visit in Amman if ever you start missing the beach: the Amman Waves and Aqua Park Resort. 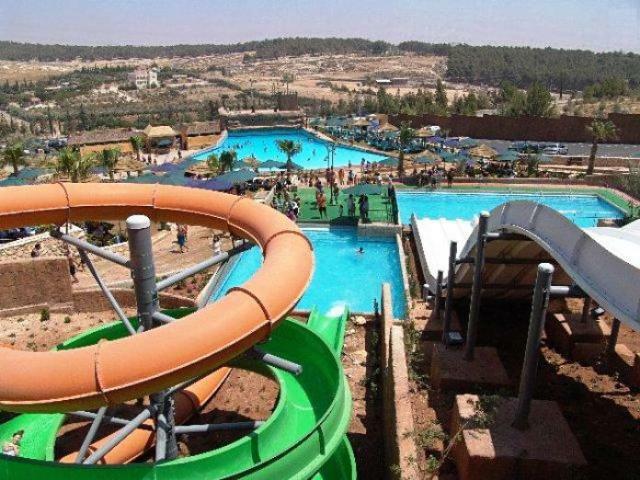 The resort, also popularly referred to as Amman Waves, was inaugurated in 2004 and thus gained the reputation of being the first as well as largest water park in the country, with a total of 80,000 square metres to its spread. With that much area, you can safely expect there to be a fair number of attractions worth the notice of the water-loving tourist here.